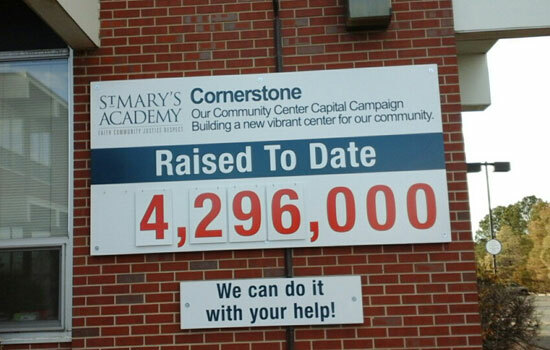 Your exterior signs are what make up your impression to potential clients and the community. You don’t want to be the eyesore of the neighborhood! 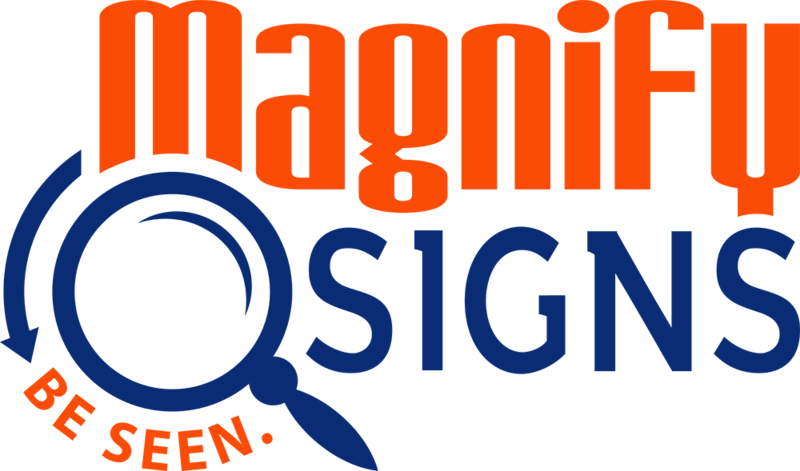 The sign experts at Magnify know not only how to make your signage look good, but effectively increase your bottom line. What are your options? 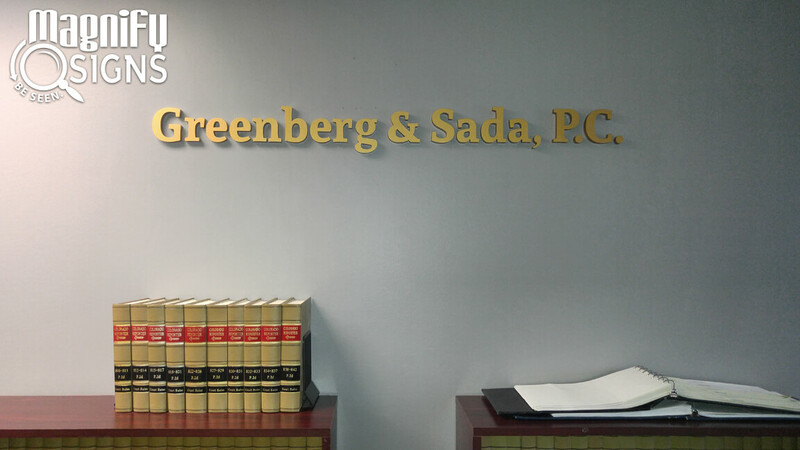 Channel Letter Signs are bold 3-D light-up letters placed right above the front doors. The letters can either be wired as an illuminated sign or non-illuminated sign. 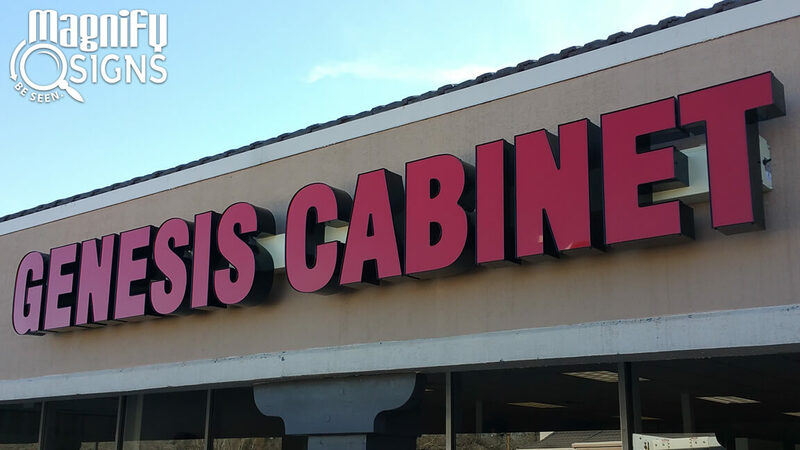 Channel Letters offer a three-dimensional presentation of the business’ brand, making a bold impression of your brand on the neighborhood. 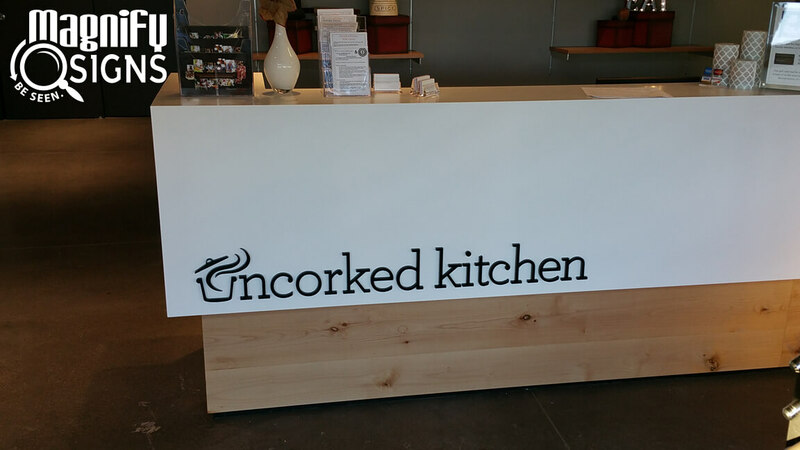 This type of sign features a wired light box with an interchangeable insert for the business name and logo. 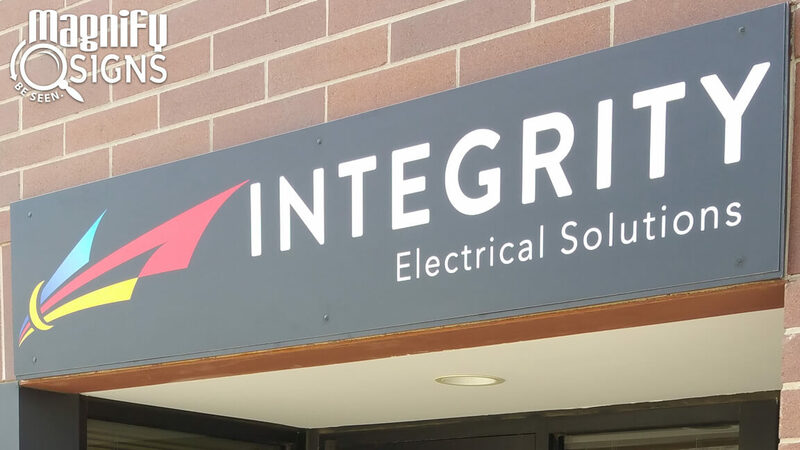 Light Cabinet Signs are usually owned by the property, in which case its no problem at all for us to turn the light cabinet into an effective exterior sign for you. 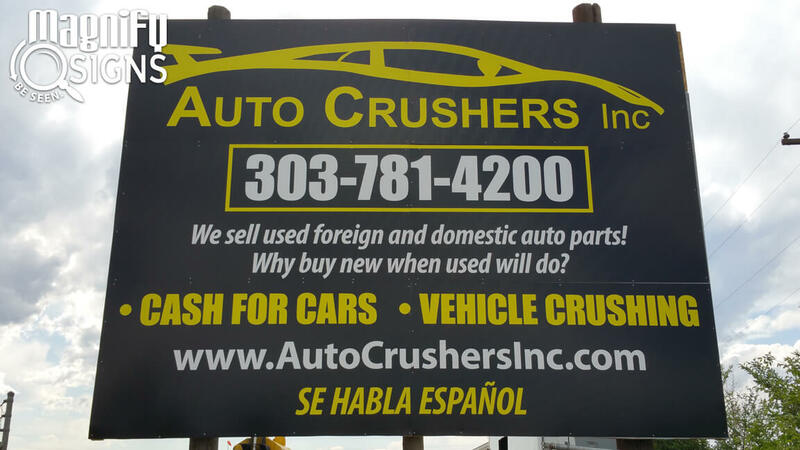 Aluminum Panel Signs are sturdy and lightweight custom business signs made from an aluminum composite material. The material consists of two .012” aluminum faces with a polyethylene core placed in-between. 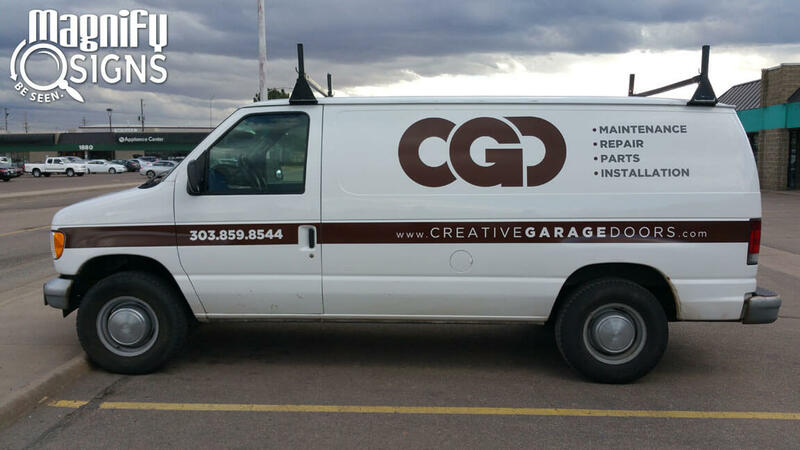 We cut it to your preferred size and place your custom full color graphics on the face, giving you a dynamic custom exterior sign for your business! 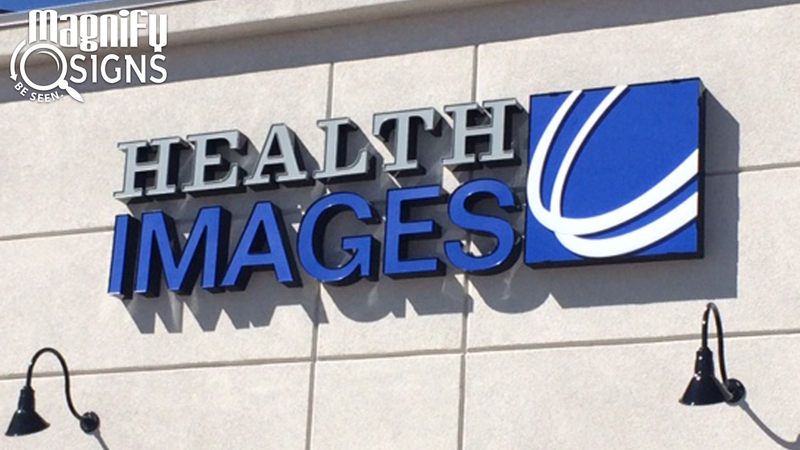 Aluminum Signs are signs created on an aluminum substrate with custom cut vinyl or custom print graphics mounted onto the face. 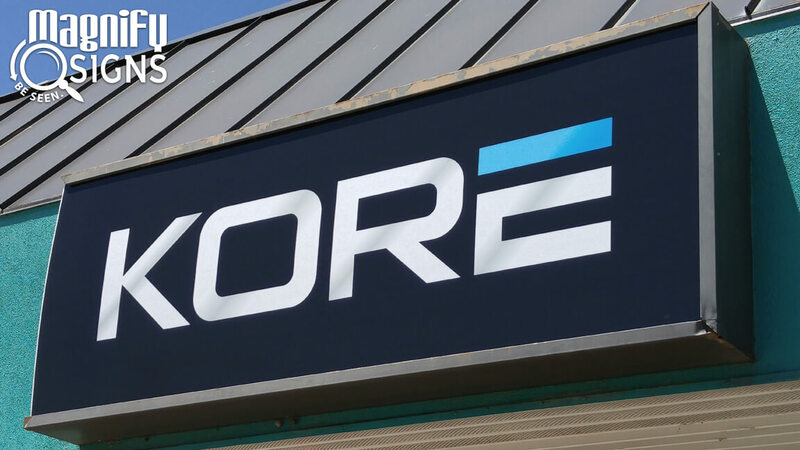 Just as acrylic signs are typically used indoors, aluminum signs are usually used for exterior signage because of the durability of the substrate. 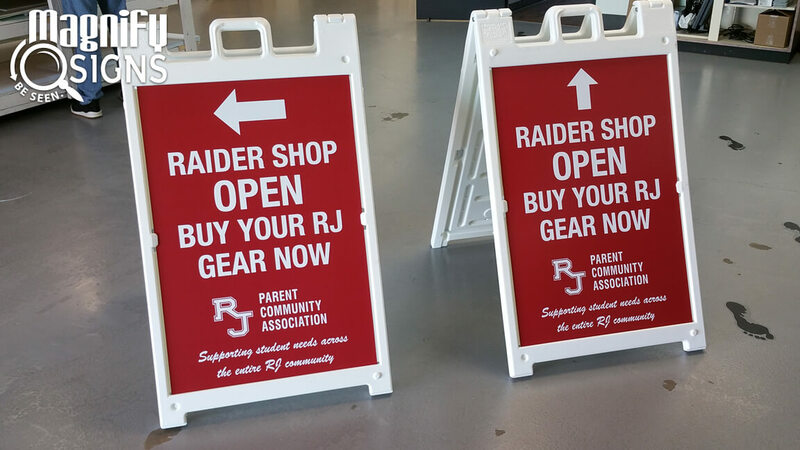 A-Frame Signs (also known as Sign Frames) are double-sided hard plastic frames, with coroplast sign inserts, made to stand up on their own two feet. 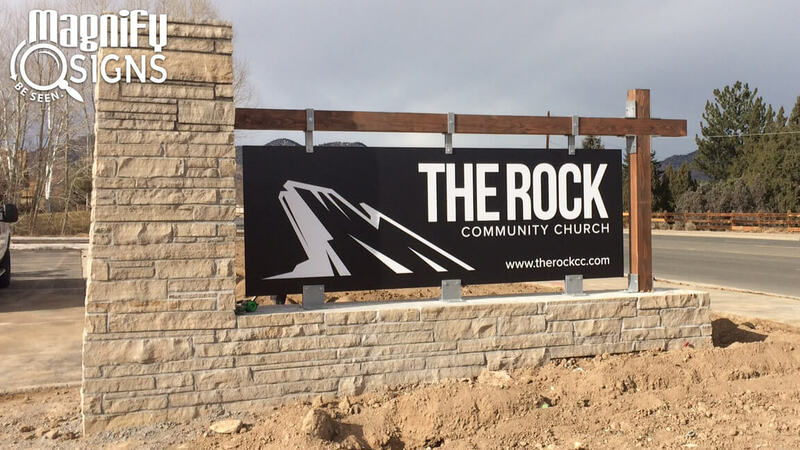 A-Frames are designed for the outdoors and can make the perfect curbside addition to your exterior signage.